Please remember that all of our parts (new and used) are guaranteed to your full satisfaction. Also, remember, any used parts may have minor dents / dings / dirt / rust / scrapes, but are always guaranteed to function as designed to your full satisfaction. 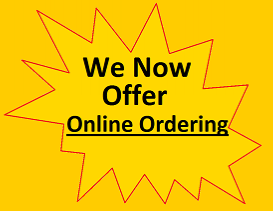 Click Here to view our parts or order online. Unless specifically stated otherwise, any new parts are aftermarket and not original IH. We guarantee these parts to work at least as well as the original.